Do runners or cyclists visit your store? Many catchy and fun slogans to choose from that are proven sellers. 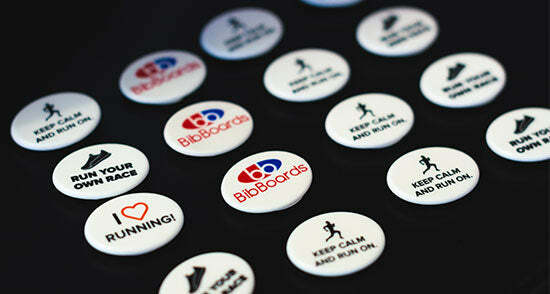 We can customize your STORE LOGO for customer acquisition and customer incentive and loyalty to you.